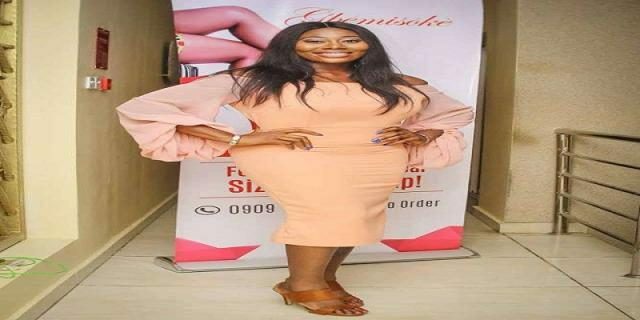 Beat FM OAP, Gbemi Olateju, who is one of the popular radio personalities we know for her beauty and brains is back in the news. A Nigerian marrige strategist recently decided to advise her on how she can get herself a man this year. However, what this man failed to realize was, Gbemisola Olateju is already a married woman. The marriage strategist identified as Akosile Olaniyi on Twitter was surely clueless about this fact before messaging her. He simply went ahead to comment on her beauty, and how just by positioning herself in the right manner, she could find herself a good husband. His words caught the attention of the OAP and she replied the marriage strategist in the most mild, sarcastic and savage way possible. Gbemi Olateru-Olagbegi and Falz’s manager/business partner Femi Soro-Ajayi got married last year in a secret wedding held in Lagos State.